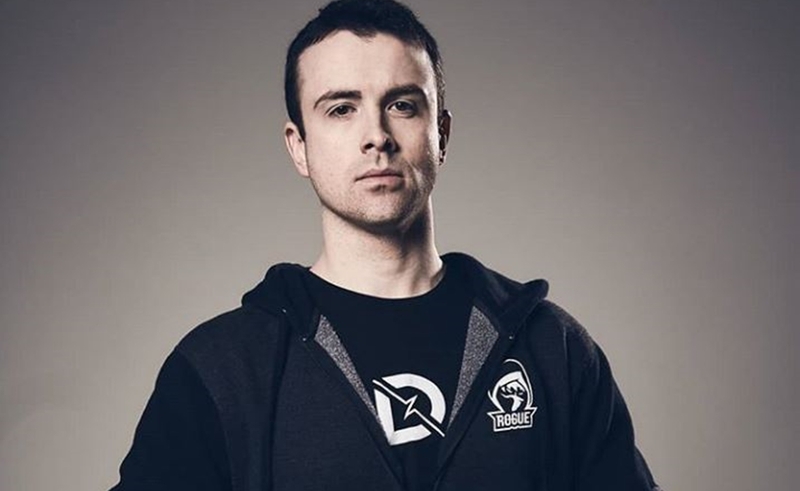 St. Jude Children’s Research Hospital has tapped luminaries from the online gaming world — including DrLupo (pictured above), LobosJr, BloodyFaster, MrsDrLupo, iamBrandon, and Elspeth — to headline the St. Jude Play Live Summit, an event next month that will serve to kick off its fundraising season. The sixth-ever Play Live philanthropic fundraising venture, launching with the Summit in Memphis from April 24 to 26, will see 300 broadcasters from over 30 countries convene to support St. Jude’s mission to end childhood cancer. After the launch event, the Play Live fundraising season will run through May 31. During this time, participating gamers — aged 13 and over — will endure weekly challenges and offer other prizes in the name of fundraising, all while streaming kid-friendly games and directing viewers to contribute on their respective fundraising pages on the St. Jude website. All told, Play Live has raised $12 million since its inception in 2014, St. Jude says. Benjamin ‘DrLupo’ Lupo is a preeminent Fortnite streamer who recently signed with the management firm Loaded and Mike ‘LobosJr’ Villalobos counts 326,000 YouTube subscribers, while Eleni BloodyFaster has amassed 50,000 followers on Twitch. MrsDrLupo is Lupo’s wife and manager, IAmBrandon has 29,000 Twitch followers, and Elspeth Eastman is the gamer and voice actress who recently signed to top talent agency CAA. St. Jude’s ties to the gaming industry are deep. In September, YouTube partnered with the organization to help harness its new YouTube Giving charity tools. And in December, St. Jude announced that Lupo had raised a whopping $1.3 million for the charity last year — making him “a leader among his gaming peers,” said St. Jude president and CEO Richard Shadyac Jr.